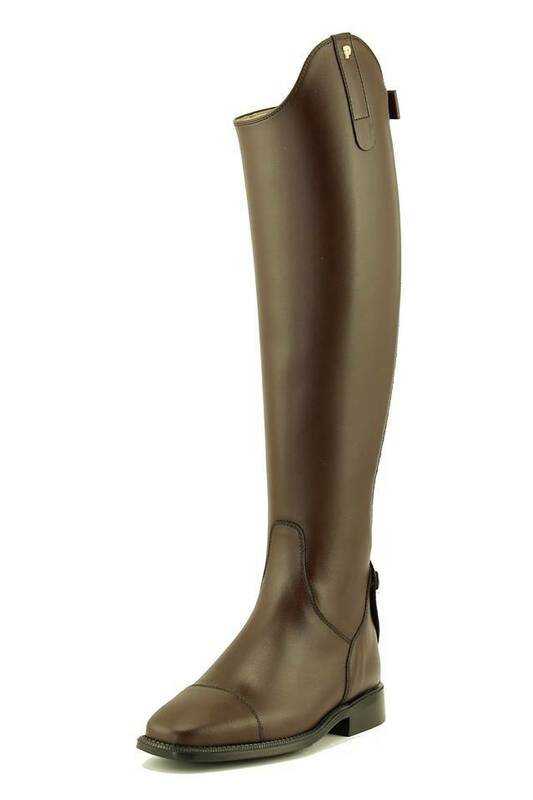 Petrie Padova is a cow leather dressage riding boot with a 5cm high bowl and zipper on the inside and elastic inlay at the outside of the shaft.. 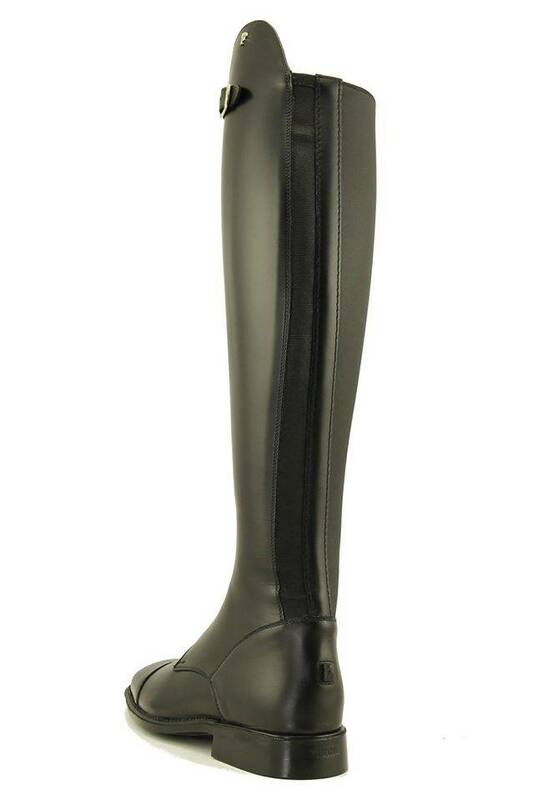 The boot has a snug fit throughout, even around the ankle and is extraordinarily elegant. 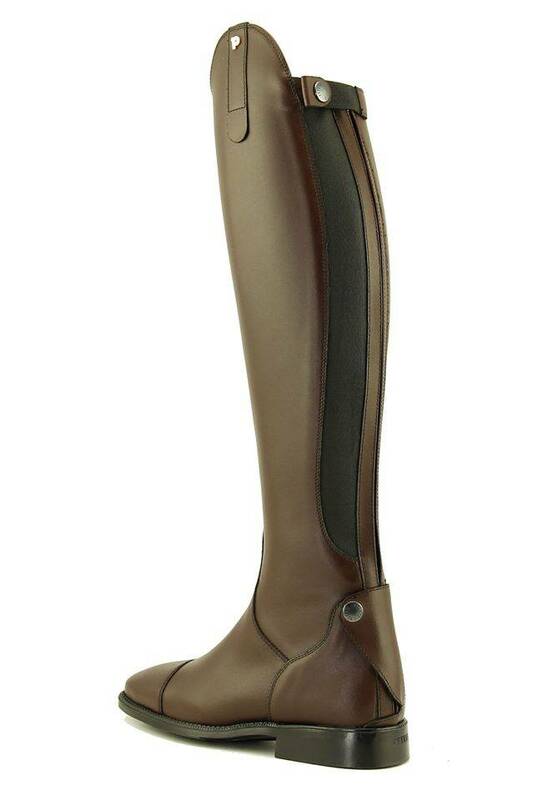 The Petrie Padova has a leather lining and suede lining at the inside. 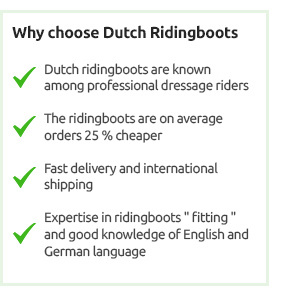 Demanding riders will find the special comfort footbed and slim ankle fit very useful. 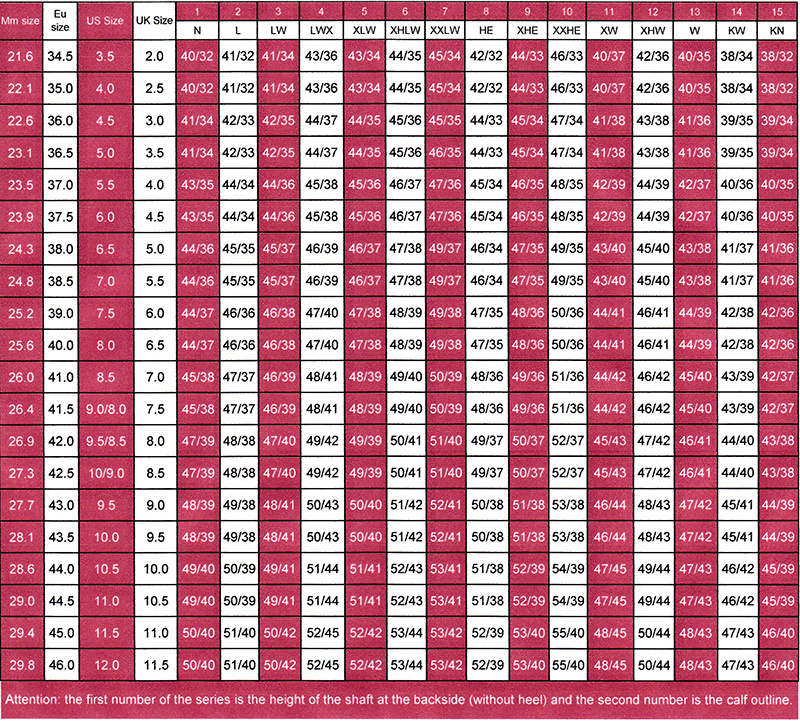 The Ago glued sole has a non-slip profile sole and is extremely durable. 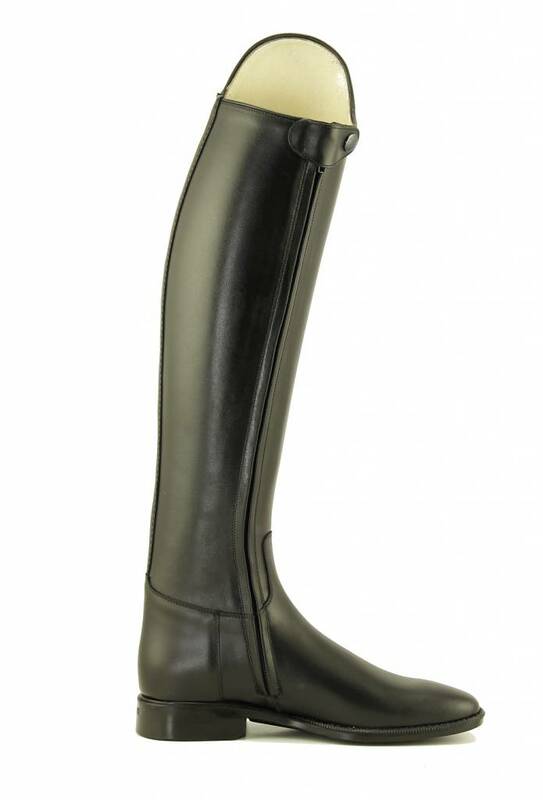 Available in a range of sizes/fittings ( see below) and will not produced as a made-to-measure boot.